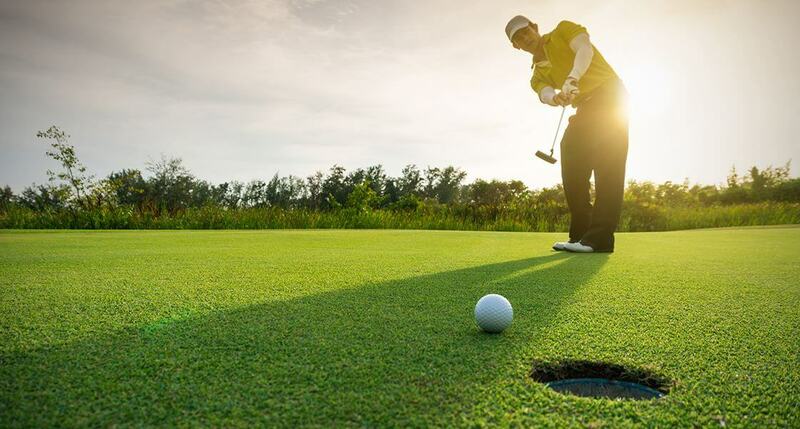 Anyone interested in participating in a fun spring event to raise funds for POWER Ministry, please consider entering the POWER Golf Classic, Saturday June 29th, in Gooding Idaho. They are looking for 4-man/woman/or mixed couples teams. There are drawings and raffles with some great prizes and lunch is included. Call Cody Gibbs if you’re interested in putting together a team or sponsoring a golfer! Cost is $90 per person. Visit www.powerministry.org to see how you can get involved or to learn more about this organization.